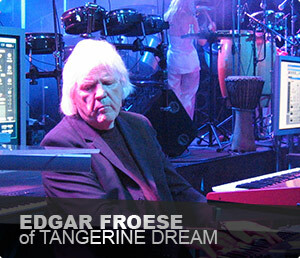 Edgar Froese is probably best known as the founder, visionary, and linchpin of Tangerine Dream, though he's also enjoyed an amazing solo career releasing more than 180 albums over the years. 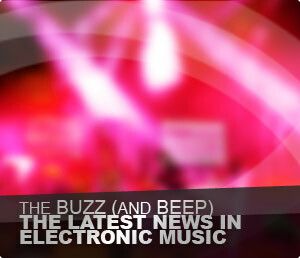 After experimenting with various short-lived groups, he formed Tangerine Dream in 1967. 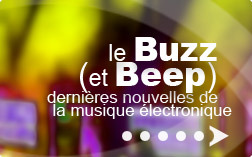 Little did the young musician know this group would have such a far reaching impact on the world of experimental and electronic music. Modular synths are, by their very nature, infinitely flexible, but that flexibility comes at a cost. Needing to be rewired for every sound, they can be very demanding on even the most patient musician. 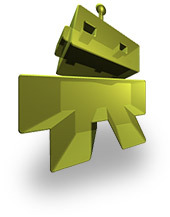 But for those who enjoy a challenge, they can be the most amazing synths of all to work with. 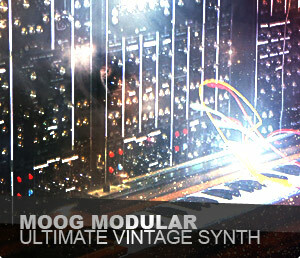 The Moog Modular is one of the all-time greats and has rightly earned its place in synthesizer history. 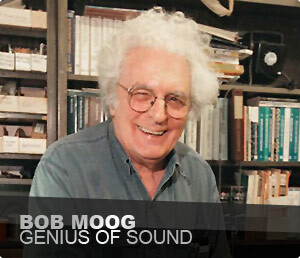 Robert Moog's name takes pride of place in the annals of synthesizer legend. 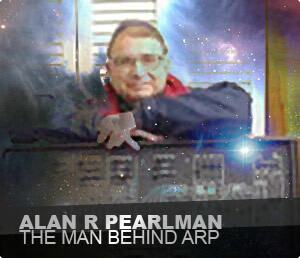 How did one man come to change an entire industry and go on to produce some of the finest synthesizers ever to have been created? 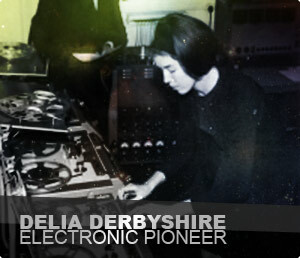 Delia Derbyshire is probably best known for the theme tune of the cult British sci-fi series Doctor Who. The tune itself was originally composed by Ron Grainer but it was Delia's electronic realization that gave it's classic other-worldly sound. It was way ahead of its time, especially when you realize it was produced back in 1963 when the Beatles were at their height and years before commercial synths such as those from Moog became available. 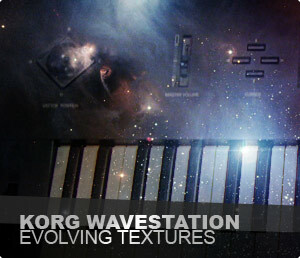 The Korg Wavestation, with its instantly recognisable wave-sequences and evolving textures thanks to its vector synthesis, can be found on a surprising number of albums. It was also, for many years, a mainstay of film composers' studios and has contributed to the atmospheric quality of many a film. 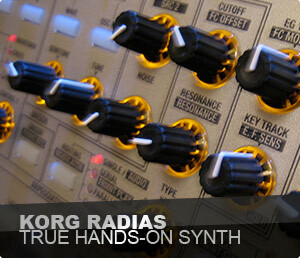 Korg have a long tradition of creating some of the most amazing synths (and a few odd ones too). Their flagship OASYS synth undoubtedly ranks as one of the mightiest of all time, and with a price tag to match. 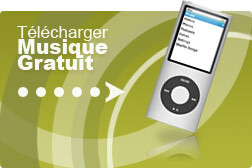 Fortunately OASYS spawned many spin-offs at more affordable prices. The Radias shows its impressive pedigree with truly stunning sound sculpting abilities matched with a surprisingly flexible semi-modular structure. Probably the most instantly recognisable use of an ARP 2500 was in Steven Spielberg's Close Encounters of the Third Kind where it supplied the iconic alien calling card. 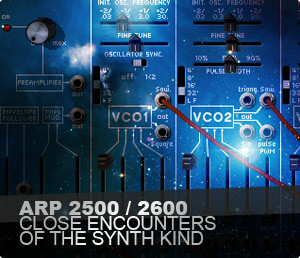 But ARP 2500 and 2600 analog synths have been used by more down-to-earth artists too and its unique sounds can still be heard powering some of today's latest releases. If you're a budding writer and have a great idea for an article or news item, tell us about it. Any articles we publish, we can (if you like) include links back to your own website, Twitter or Facebook page so our readers can visit you too.